Two black and white presets to give same tonality in monochrome as the Leica M9 files. One Extreme muted sharpness preset. 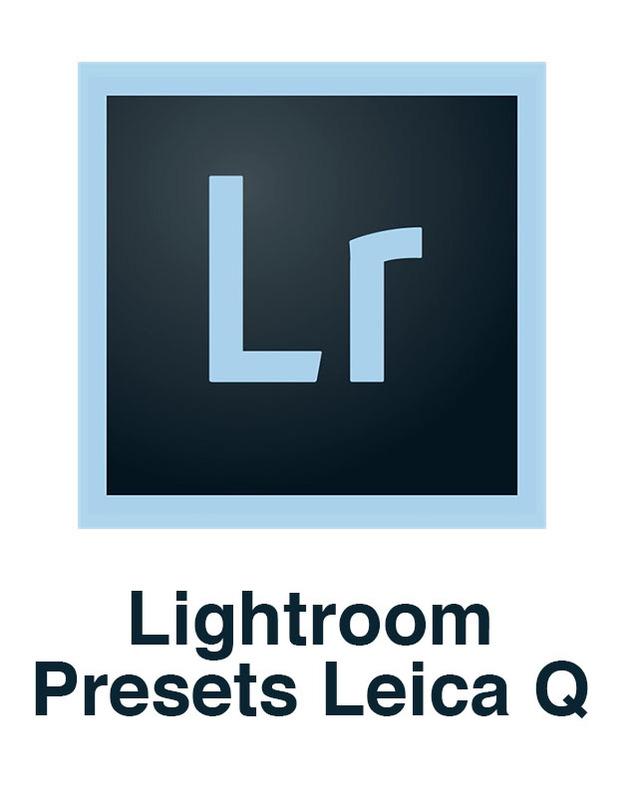 Both presets as 2010 Process and 2012 Process.